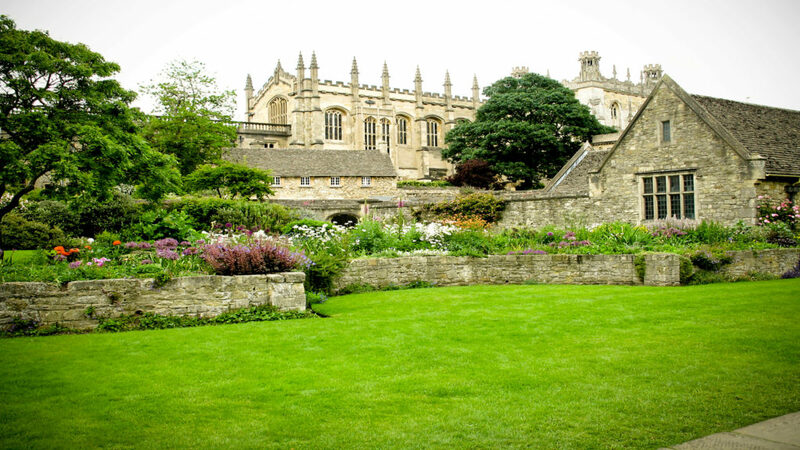 Oriel College (University of Oxford, UK) and CBL International are inviting students and working professionals to participate in a 2-week session of CBL International Oxford Summer Institute at Oriel College. Delegates can also extend their stay for up to 10 weeks in Oxford or combine this with our sister program in Cambridge, Cambridge Summer Institute offered jointly with Magdalene College (University of Cambridge, UK). For more information, please scroll down to read more on the Oxford Summer Institute and visit Oxford Summer Abroad. CBL International, Oriel College, and all involved colleges have a strong team of faculty members including professors, university lecturers, university researchers, college tutors, and DPhil candidates from the University of Oxford (UK) and the University of Cambridge (UK) to teach your courses. Some teachers and lecturers will also be invited from other prestigious universities such as the London School of Economics and University of California, Berkeley, and other selected institutions. The following features are offered complimentary in every session for all delegates. Thank you for your interest in our WorldStrides Oxford Summer Institute Tour! Please tell us a little more about yourself so we can get you sent to the right place.